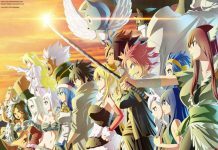 ‘Fairy Tail’ Chapter 536 Spoilers: Natsu Stops Zeref With New Fire Magic? 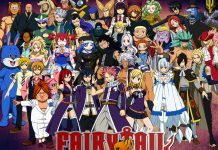 ‘Fairy Tail’ Chapter 536 Spoilers, Release Date: Natsu To Stop Zeref With His New Found Fire Magic? Who Will Win? “Fairy Tail” Chapter 536 spoilers indicate that Natsu and Zeref battle may come to an end. 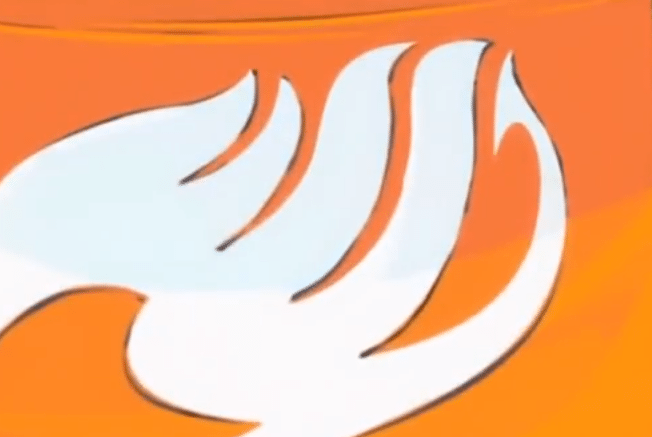 Speculations indicate that it can be more because the newfound fire magic of Natsu will be much more powerful and Zeref will not be able to control it. Interestingly, it is not clear whether this power of Natsu has the strength to break through the time and space infiniteness. Check out details! 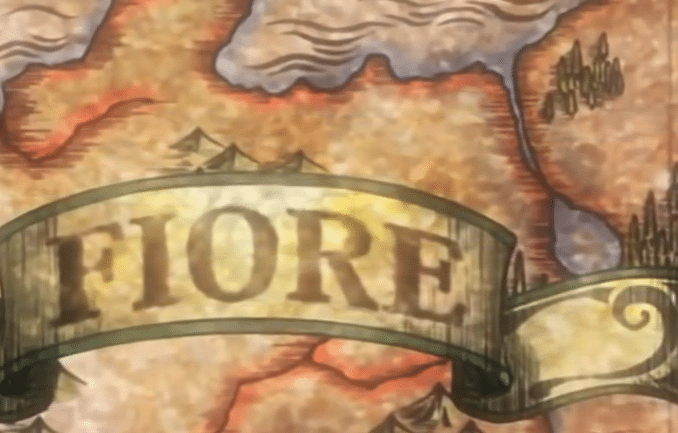 According to The Christian Post, Zeref has activated the Neo Eclipse with the help of Mavis’ Fairy Heart as well as the Ravines of Time which is the aberration of time-space. But at the same instance when he readies himself to go through Neo Eclipse and reset the whole world, Lucy brings back Natsu by doing changes in the Book of E.N.D, says Vine Report. Zeref says that his intention is for the good of everyone. However, Natsu is not at all convinced that resetting is the best answer. That is why; he still wants to fight Zeref even though his brother almost killed him in the last fight. 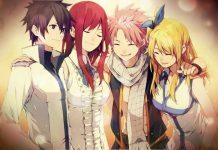 Natsu is, however unaware, that he is breathing and is being resurrected to life by none other than his friend Lucy. Interestingly, it will be Lucy who will pay a price for writing the Book in “Fairy Tail” Chapter 536. The moment Natsu is resurrected, Lucy starts experiencing changes in her body as the corruption spreads all through her. Even then, Lucy does not stop because she feels that if she manages to bear the flames in her body, she will be able to combat the demon that has been inside the body of Natsu. 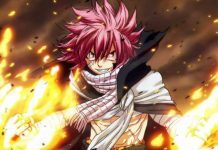 Can Natsu Stop Zeref In ‘Fairy Tail’ Chapter 536? Now the question is can Natsu defeat Zeref? 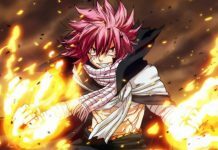 The spoilers suggest that as the flames take charge of the body of Lucy, Natsu will acquire a new form of fire magic that is enough to stop his brother, Zeref. However, there is a strong possibility that Zeref might uncover even a stronger magic that may have the power to kill Natsu in “Fairy Tail” Chapter 536. And if it happens, Natsu will die for sure as there will be no other chance for resurrection. Fairy Tail Chapter 536 will release in Japan on May 24, 2017. Previous article‘Married At First Sight’ Season 5 Episode 6 Spoilers: Nate & Sheila Fight Again? Next article‘Dragon Ball Super’ Episode 91 Spoilers, Release Date: Universe 7 Looking For Buu’s Replacement?